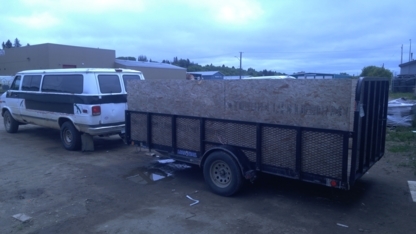 We specialize in hauling, landscaping, garage pad preparation, deck building, & more. Specializing in garage doors, door installation, repairs, parts and a variety of high quality rental equipment, Black Mac consistently ranks first in quality and service. Family owned and operated lumber company for over 50 years. 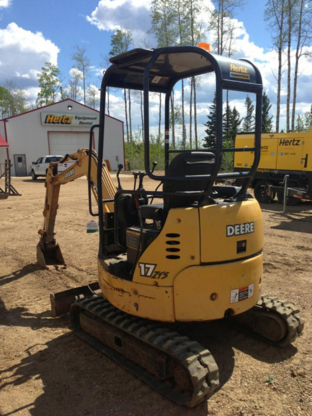 Serving Bonnyville, Cold Lake and surrounding area, call us today for all your landscaping, excavation and snow removal needs! We do it all! Residential, Commercial, and Oilfield. Are you envious of the neighbour’s immaculate backyard landscaping? Been dreaming lately about that swimming pool next to a luscious flowerbed? Need to move a couple of boulders and add some water features in the backyard to match your landscape designs but you’re not sure what your zoning bylaws have to say about that? At times, searching for the ideal and competent landscape contractor or architect can seem more like trying to machete yourself out of a thick jungle than a simple stroll in the garden. 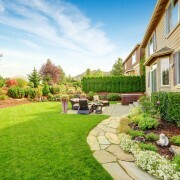 Referrals: Your best referrals for landscape services and landscape companies in Canada will come from those who own yards you admire – like your neighbour, for example. Those yard owners most likely took the time to get to know their landscapers before taking on their landscaping project. 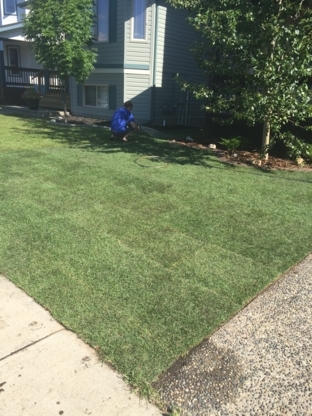 Ask those yard owners if they are satisfied with the landscape architect they hired, how long it took to get the job done, the cost, if there was good communication between the yard owner and the landscaper and if they would hire them again. 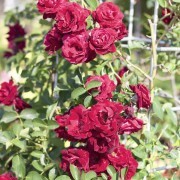 Plant nursery owners who deal with landscapers on a daily basis can also give you referrals. Budget: A landscape contractor is generally more expensive than a landscape architect. 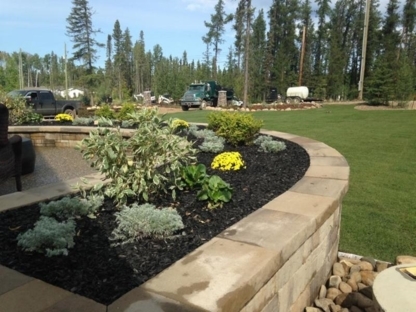 Establish the type of landscape services you require and you will be able to average out your budget. 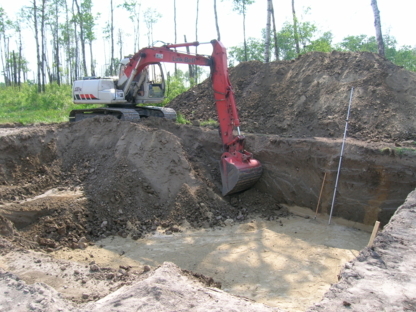 Dealing with a simple tree and bush trimming or small flowerbeds requires landscape maintenance from a contractor whereas moving boulders, uprooting trees and adding swimming pools will require the services of a landscape architect. Do your homework: Ask your potential landscaping company if their employees are insured, how familiar they are with the zoning bylaws in your neighbourhood and if they are up to code with your city’s regulations. 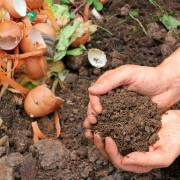 The landscape company should offer a free on site consultation. Book well in advance: A successful landscape company can be booked for up to a year. Begin your search for the ideal landscaper during the quieter winter months and follow-up the following year in the spring. Landscape architects are rarely available for interviews during the busy summer months. 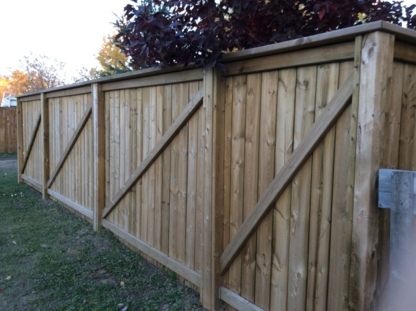 What kind of garden wall or fence should you build?